Posted By: YGS POWER TECHNOLOGY CO.LTD. establish long term partnership with customer. 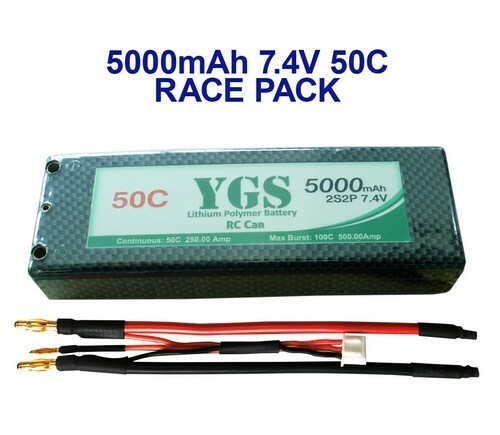 High Rate Lithium ion Polymer Battery for RC Model, airplane, cars, boat etc. LiFe PO4 battery pack for E bike, E motorcycle, Sea Scooter, E Car etc. YGS Power also has a professional merchandiser team provide you prompt reply and best communicate, wish win market together.Welcome OEM, ODM and distributor from worldwide.